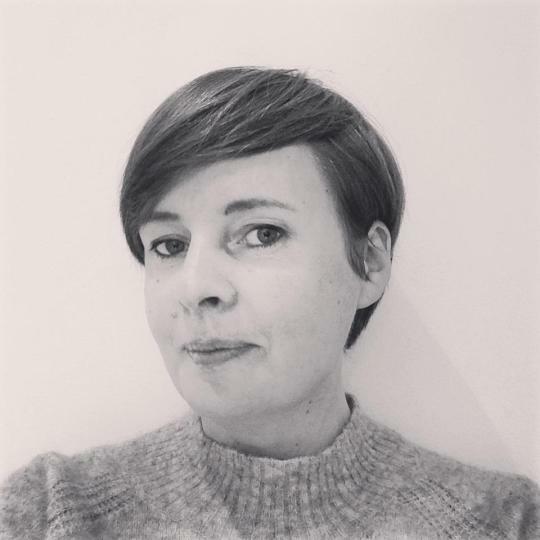 “My name is Heidi Klevang and I am the founder of KLEVANG, a Nordic fashion brand with location in the Copenhagen. 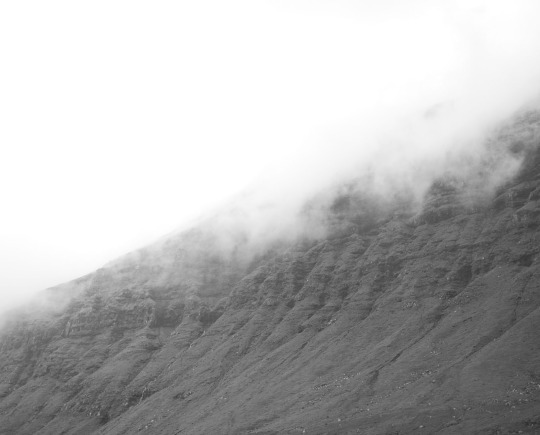 With a heritage of dark Nordic aesthetics and having roots from the Faroe Islands, KLEVANG gets is signature from these beautiful islands and its culture. Timeless classic designs disrupted by raw details, focusing on exclusive materials and excellent craftsmanship.My visions for KLEVANG are to create a brand that speaks to empowered and independent women who appreciate craftsmanship and clever sensuality. 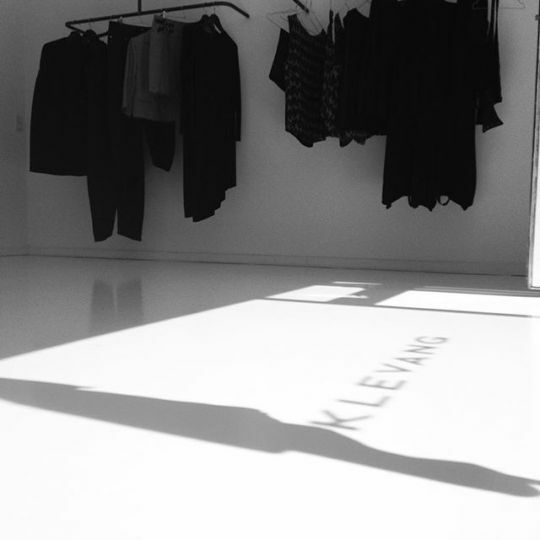 Check out our selection of Klevang collection at Studio183, Bikini Berlin. … A city? Tórshavn, my home town. … A nightclub? Have no idea, but if I could choose a bar it would be a Salon 39 in Copenhagen. You get inspiration from Nature and try to develop sustainable collections. In your opinion, how the textile industry could become more eco friendly and socially responsible? The textile industry should be more open to sharing knowledge. There is a lot of pressure on the people in this business and sustainability can mean a lot of things. It is not only being aware of using eco-friendly materials, but also being socially responsible. The textile industry should be better at sharing knowledge. Contributing to your local area, using local materials and resources. Making long lasting garments, recycling and contributing to the society. Any specific scheme in preparation for 2018? 2018 is in for a bit more color and hopefully new collaborations.